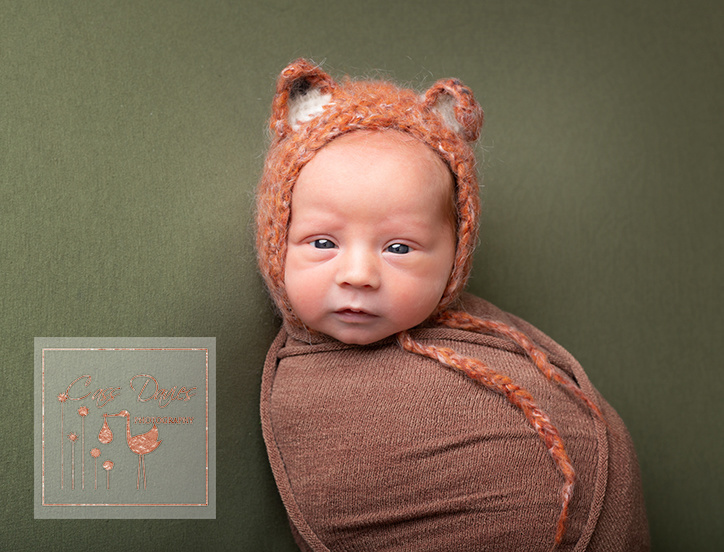 Your little people grow so fast, freeze time with beautiful newborn & family photography. An easy relaxed experience in our professional photography studio near Chester. We know lots of parents worry about their baby being unsettled or their toddler being giddy. its not a problem! Our lovely clients call Cass a Baby Whisperer, soothing your newborn for those amazing once in a lifetime shots & engaging your child with fun to capture their personality. Our team has 5 children & 20 years of parenting experience between us. You’re in good company. We can’t wait for you to take your portraits home & fall in love every day. With our gentle expert guidance on the right wall art & images for your home you can rely on images you’ll adore for years.